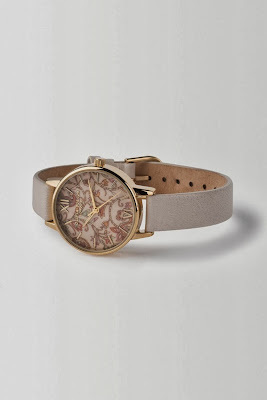 Mrs Bishop's Bakes and Banter: Rose Gold Love! It is definitely a recent trend and I am totally smitten with it. From gorgeous watches and jewellery to amazing Gatsby-style dresses, I love it all. With thanks to Pinterest (I can spend HOURS on Pinterest without getting remotely bored!) 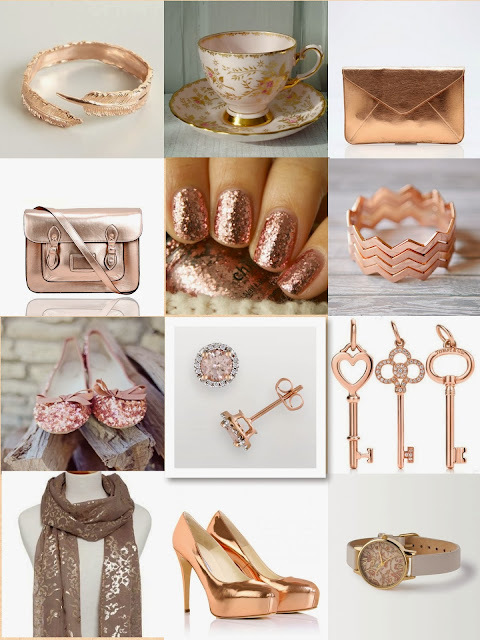 I have put together a collection of my favourite rose-gold items....stunning! Do you love rose-gold? Will you have any rose-gold items on your Christmas wish list? Pretty please Father Christmas, I've been very good this year! 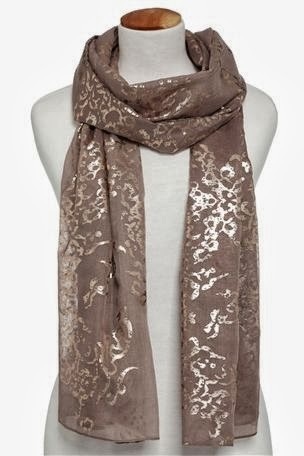 To see more rose gold items, or find out more information on the images above then visit my ROSE GOLD LOVE page on Pinterest. Please remember to follow me.